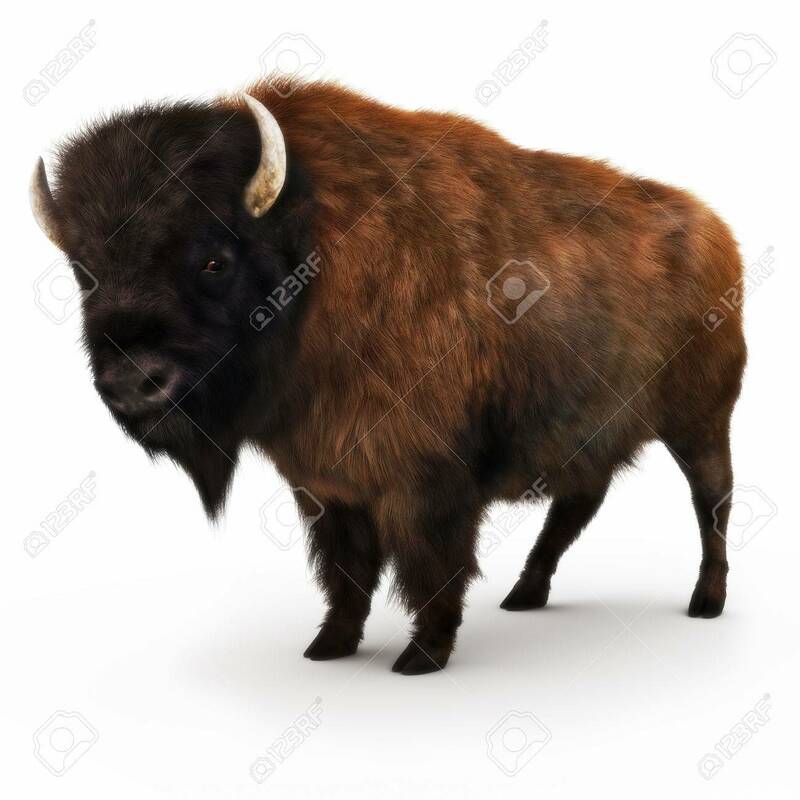 American Bison On A White Background. 3d Rendering Stock Photo, Picture And Royalty Free Image. Image 56833293.